Save 75¢ on any ONE (1) STAINMASTER® Floor Care product..Expires 12/31/2018.Save $0.75. Save $3.00 on any ONE (1) STAINMASTER® Sweep & Mop or Spray Mop Kit product..Expires 12/31/2018.Save $3.00. 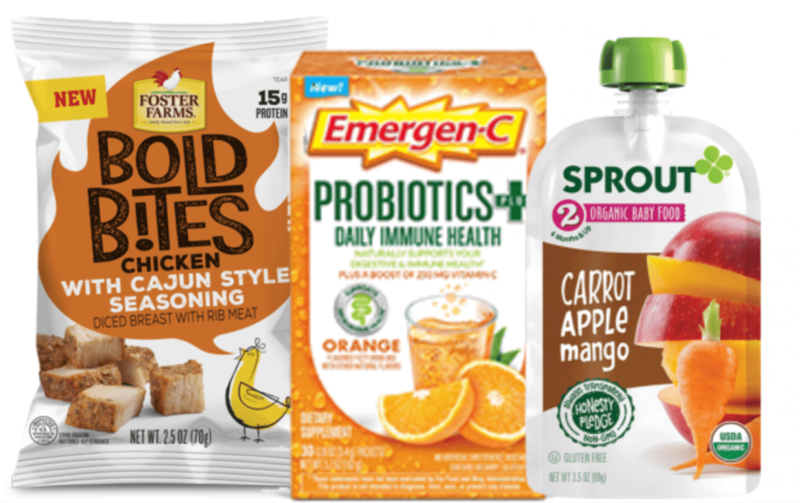 Save $2.00 when you buy ONE (1) Emergen-C® Probiotics Product, any variety (14 ct)..Expires 12/31/2018.Save $2.00. Save $4.00 when you buy ONE (1) Emergen-C® Probiotics Product, any variety (30 ct)..Expires 12/31/2018.Save $4.00. Save 75¢ on any ONE (1) STAINMASTER® Carpet Care product..Expires 12/31/2018.Save $0.75. Egglands Best Large Eggs as Low as $0.88 at ShopRite! Lifetime Kayaks: Lancer 100 $150, Tahoma 100 $163, Daylite 80 $164 & More!